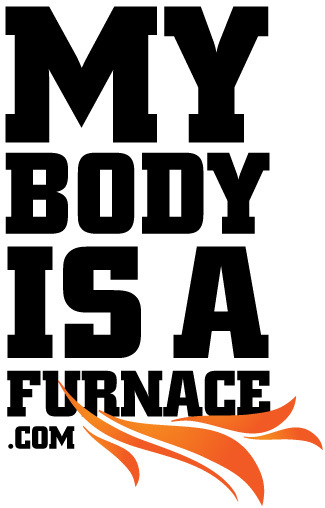 My Body Is A Furnace | how’s work going? 25 Oct how’s work going? is your body covered in swirling electricity?